Do you own a sewing machine but don't know how to use it? 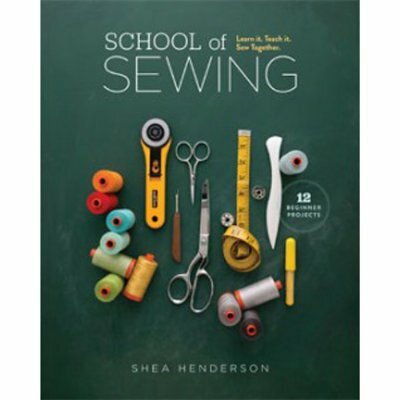 Have you been dreaming about sewing but you aren't sure where to start? Then this class is for you. Priced at only $25 per class, this class will get you sewing in no time. This class would make a perfect gift for a beginner sewer. Requirements: We will have a few sewing machines available for rental for this class at $20 per class. This class is available for adults and mature children 12 and over.